Efforts to preserve threatened bee populations around the world have resulted in some rather drastic measures as of late, but urban beekeeping may be doing more harm than good. 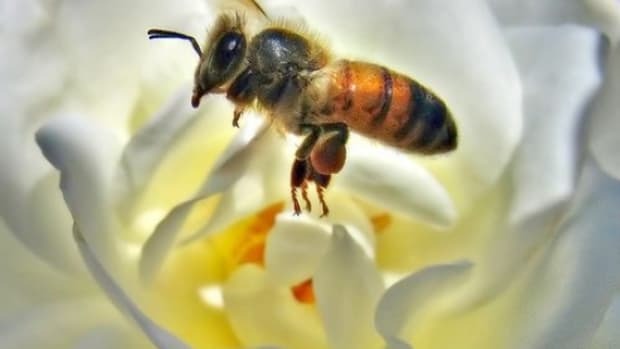 As millions of bee colonies around the world are being threatened by Colony Collapse Disorder, the mysterious illness that causes bees to become disoriented, abandon their hives and eventually die, near panic levels of action have followed suit. The EU has banned four pesticides believed to be a factor in causing CCD, despite chemical companies insisting their products are safe. 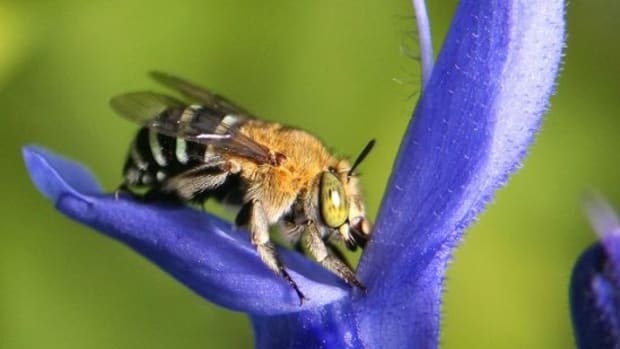 Campaigns, educational programs and urban beehives have popped up in efforts to reestablish colonies of these vital pollinators. 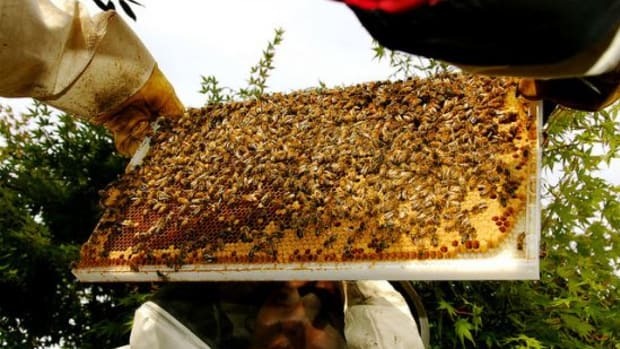 With the booming interest in local food and urban farming movement in recent years, beekeeping has become a popular addition to the offerings, particularly as the dangers of CCD are becoming more widely recognized. 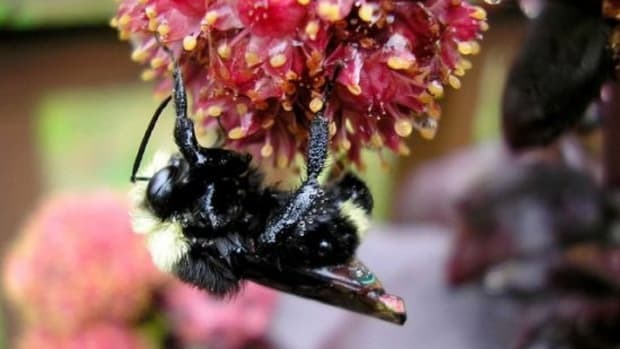 Bees are responsible for every third bite of food in the U.S., and they do the work for free. 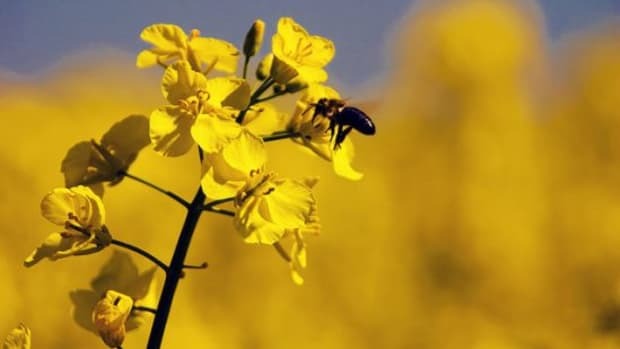 Pollination without bees would bring devastating food shortages and price increases. So, beekeeping in urban environments has become quite popular. But according to a recent story on NPR, British scientists say urban beekeepers could be jeopardizing bee health, "setting out more hives is naive and misguided if the bees can&apos;t find enough flowers nearby to feed on," and with that being the case, urban beekeepers could just end up with "sick and starving bees." 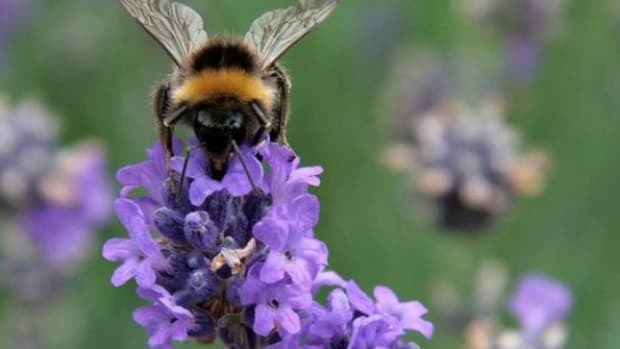 The scientists say the scenario is already a problem in London, where there are 25 honeybee hives for every square mile of the city—doubling in number over the past five years. And the experts say the bees outnumber the flowers, which they need for their survival. 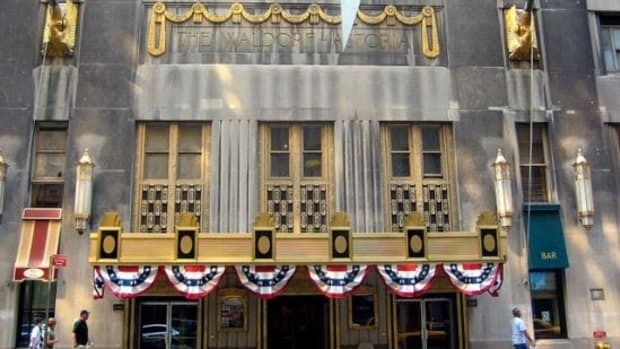 In the U.S., even the famous Waldorf-Astoria hotel in Manhattan now has beehives on its roof. 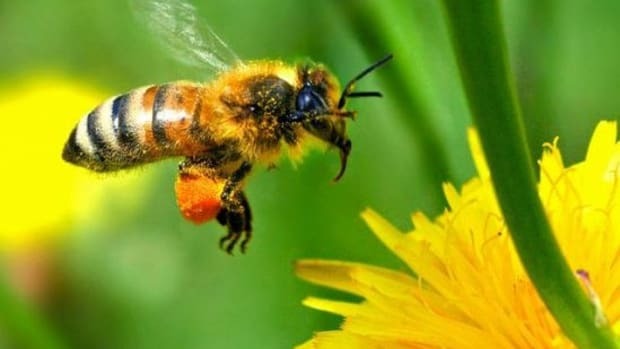 But what may be more beneficial to bee population than beekeeping is planting flowers and trees that the bees feed on. 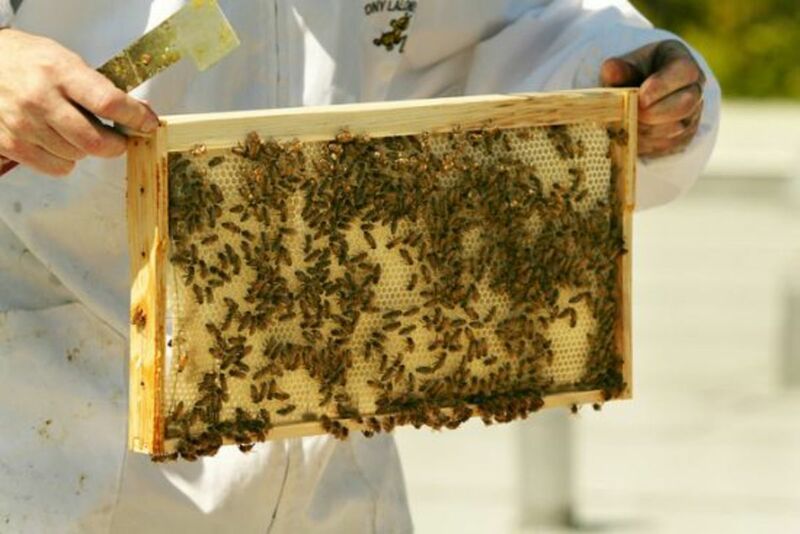 Urban Beekeeping: Have You Ever Considered It?